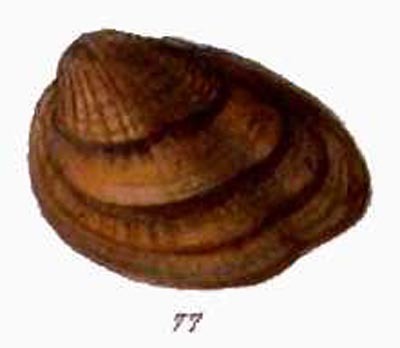 = Pleurobema decisum. — Perkins et al. (2017). = Pleurobema decisum (Lea, 1831). — Williams et al. (2017). = Pleurobema decisum (Lea, 1831). — IUCN (2012). = Pleurobema decisum (Lea, 1831). — Campbell & Lydeard (2012). = Pleurobema decisum (I. Lea, 1831). — ITIS (2012). 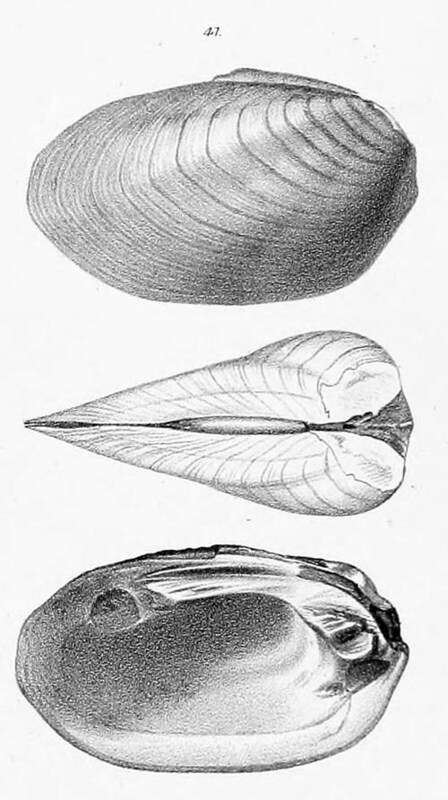 = Pleurobema decisum. — Haag (2012). + Pleurobema chattanoogaense (I. Lea, 1858). — ITIS (2012). 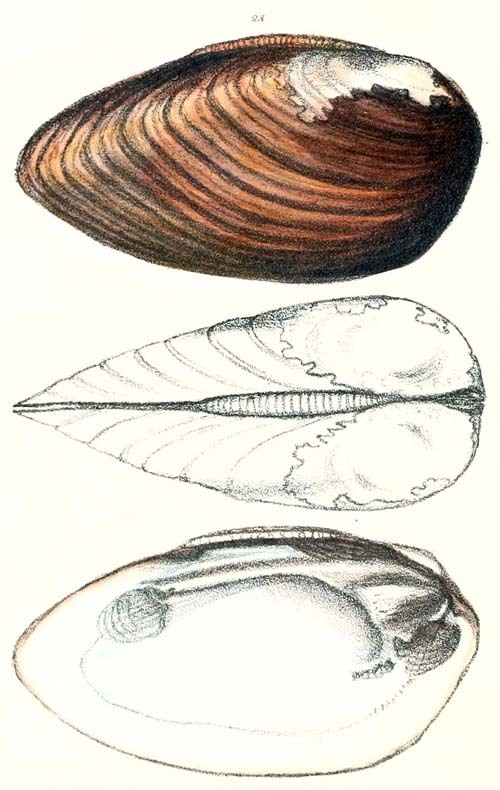 = Pleurobema decisum (Lea). — Burlakova et al. (2012). 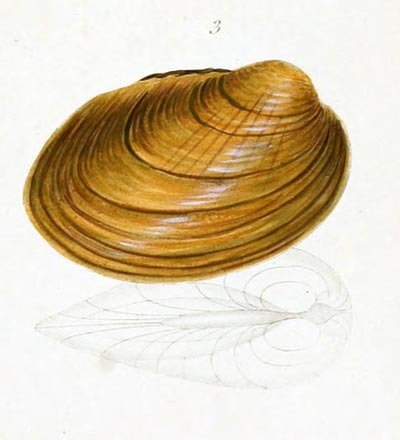 = Pleurobema decisum Lea, 1831. — Bogan (2010). Lea, 1831, Trans. Amer. Phil. Soc. : 92 , pl. 12, fig. 23. 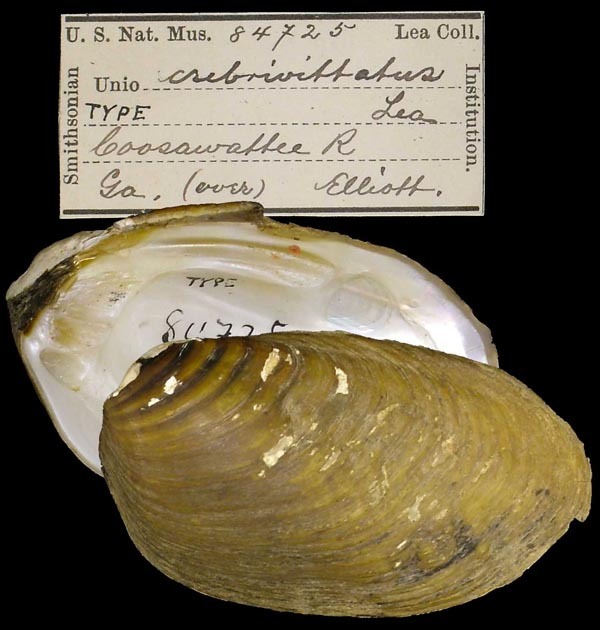 Type(s): HOLOTYPE USNM_84723, Claiborne, Ala.
Say, 1834, Amer. Conch. : ??. ‘Lea’ Küster, 1852, Conchyl. Cab. : 41, pl. 7, fig. 3 [in part]. Lea, 1858, Proc. Acad. Nat. Sci. : 166. Lea, 1859, Jour. Acad. Nat. Sci. : 209 , pl. 25, fig. 90. 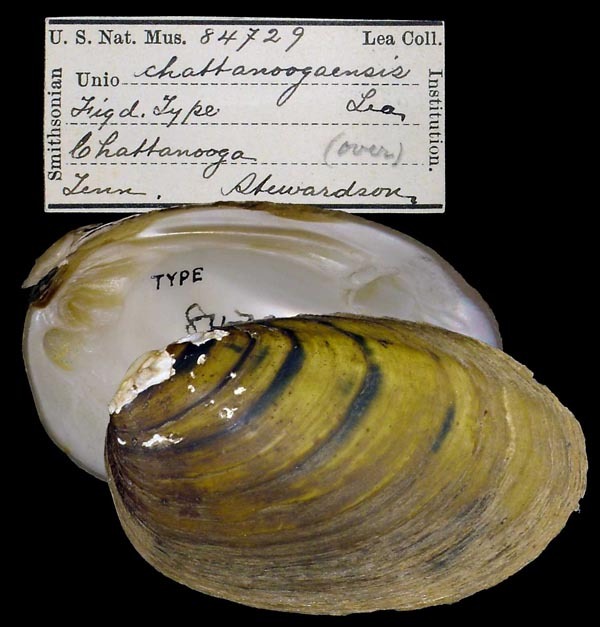 Type(s): HOLOTYPE USNM_84729, Chattanooga, Tenn.
Lea, 1861, Proc. Acad. Nat. Sci. : 40. Lea, 1862, Jour. Acad. Nat. Sci. : 92 , pl. 13, fig. 240. 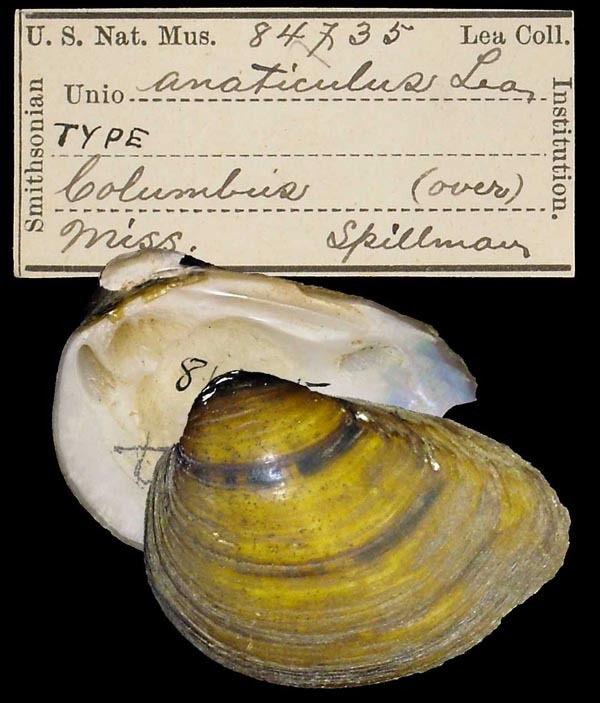 Type(s): HOLOTYPE USNM_84735, Columbus, Miss. Lea, 1861, Proc. Acad. Nat. Sci. : 60. Lea, 1862, Jour. Acad. Nat. Sci. : 67 , pl. 7, fig. 217. 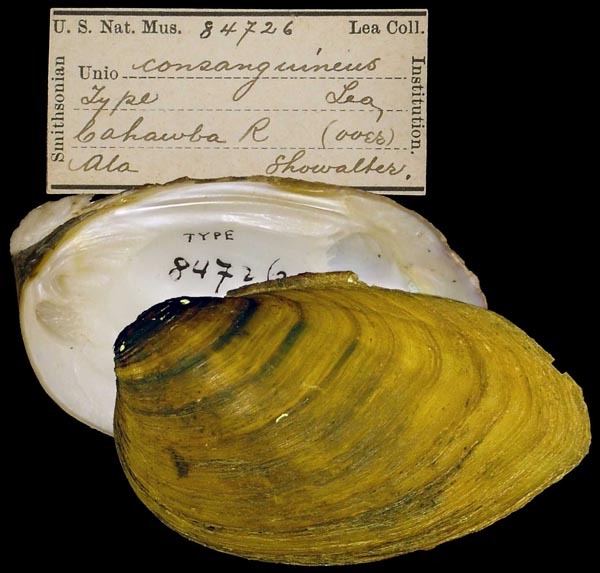 Type(s): HOLOTYPE USNM_84726, Cahawba R., Ala.
Lea, 1866, Jour. Acad. Nat. Sci. : 43 , pl. 15, fig. 41. 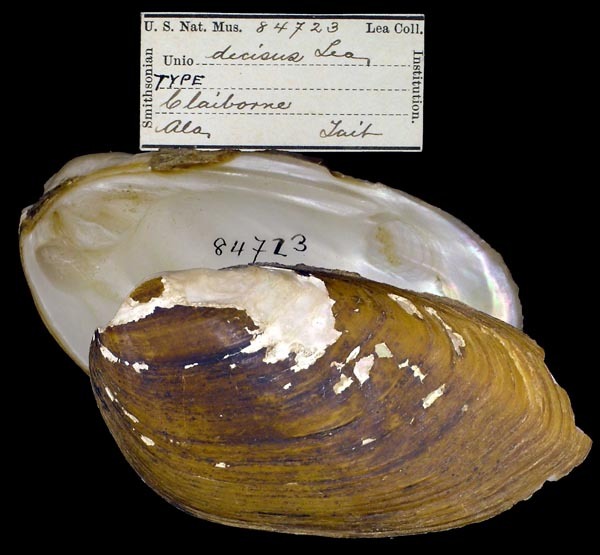 Type(s): HOLOTYPE USNM_84725, Coosawattee R., Ga.
‘Lea’ Reeve, 1864, Conch. Icon. : pl. 17, sp. 77. ‘Lea’ Burch, 1975, Freshw. Unio. North Amer. : 12.